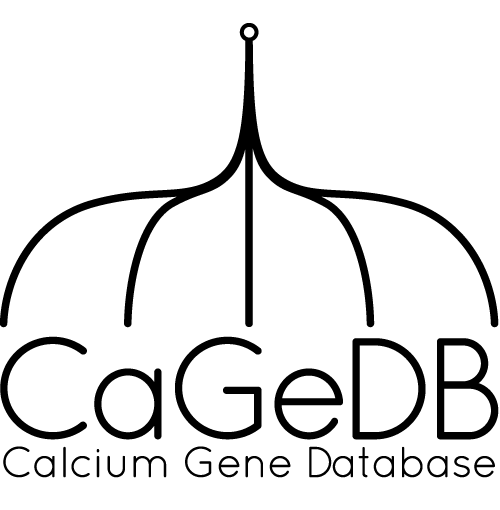 All diseases in CaGeDB are listed below according to their category. All filled dots can be further expanded by clicking on them to show the associatied genes. All text labels are linked to the entry in the corresponding database.